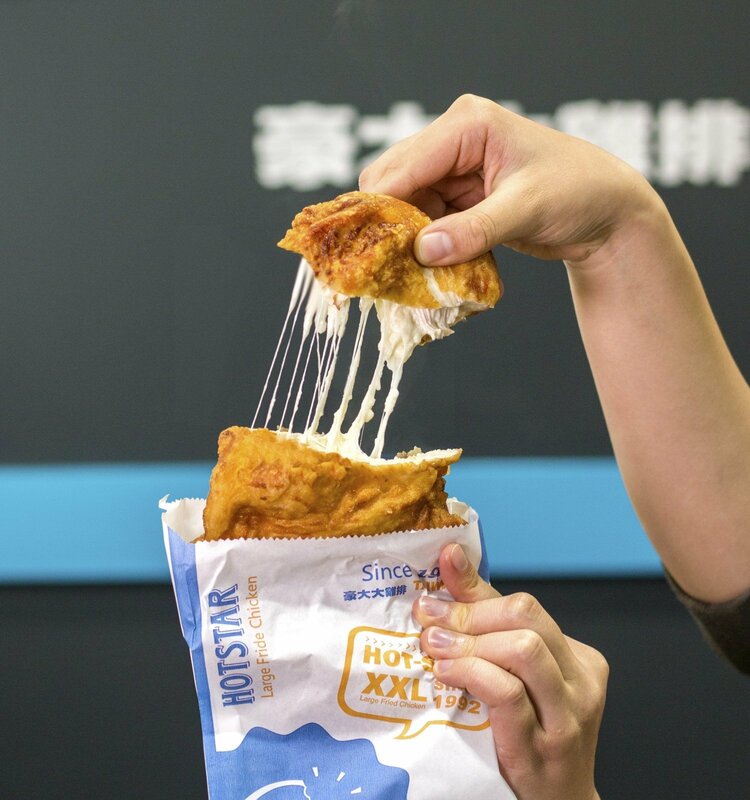 Canada is quickly becoming a part of the global expansion that is defining chain restaurants native to East Asia, with an increasing amount of restaurant chains popular in China, Japan, Taiwan, and the Philippines popping up in cities from Vancouver to Toronto. That drive for global recognition and the opportunity to introduce new cuisines or lesser-known Asian ingredients was a driving factor for most restaurants to open a location in Canada. 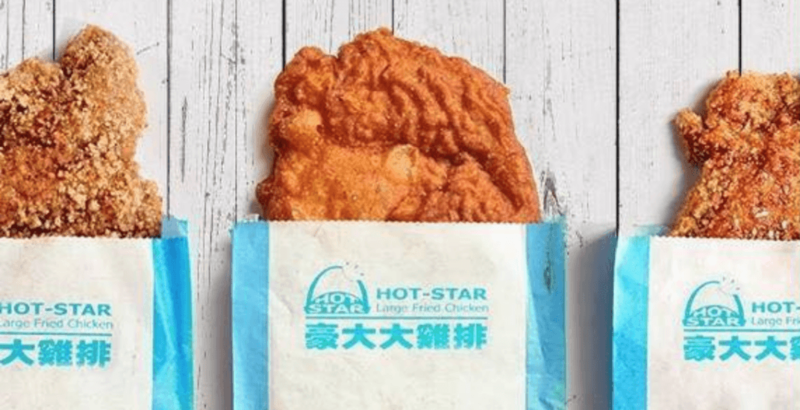 Candy Jiang who co-owns several GTA franchises of the Taiwanese chain Hot Star Large Fried Chicken with her husband Allen Li says, “We’ve already established successful restaurants globally, in countries like Singapore, Malaysia, Australia and the U.S.,” says Jiang. “So a country like Canada is a natural fit. We chose Toronto specifically because its newer suburban developments have also meant a growing appetite for Asian eateries ranging from banquet halls to newer upscale restaurants.” Hot Star is also set to open a Vancouver location in 2018. Market research firm Euromonitor reports that international sales at Asian fast food restaurants have increased 500 percent since 1999. It is the fastest growing fast food category. In the United States, nearly half of all sales generated by Asian restaurants were from chains. Many owners expressed the desire to not only offer authentic Asian food as another one of Canada’s multicultural ethnic cuisines but also to change the way we consume food and the kinds of food we consider Canadian. “Because of the cold weather, a warm bowl of rice noodles is something everybody can enjoy not just the Chinese customer,” Lam says of their soup-based menu offerings. Similarly, Long Ta, who co-owns five Coco Bubble Tea franchises in Ontario with his wife Nancy Lee and business partner Jet, says that they want not only their brand but the concept of their food to become recognizable. “We want to make bubble tea culture mainstream like coffee,” Ta says. “We have a core audience in China so when immigrants see a quality brand like Coco here they appreciate it and it attracts them to the store,” Ta explains. Many chain owners have a similar desire to bring the over four million Asian Canadian immigrants a taste of home. Andy Zheng who runs Dear Fro, a new Korean dessert chain in Scarborough, Ontario with his wife Sally Niu says the chain has specifically been targeting young Asian international students and an under 30 audience. Their logo speaks to the homesickness young international students can sometimes feel with the Korean symbol translating to “I miss you.” Similarly, Michael Chan who owns the soon-to-be-opened dessert franchise Meet Fresh in Montreal, Quebec echoes this sentiment noting that not only are young Asian students popular customers, but they also bring along their friends of diverse backgrounds. Chain restaurants are already thriving in Toronto and Vancouver and both cities will continue to see exciting openings in 2018. In the coming months new chains, Green Tea Restaurant, Jollibee, Konjiki Ramen, are set to open locations in Toronto joining already established chains The Alley, Dagu Rice, Hot Star, Kiss The Tiramisu, Monga, Pablo Cheese Tart, QJD Peking Duck, and Uncle Testu Cheesecake, having already opened this year. CoCo Fresh Tea & Juice, Hokkaido Ramen Santouka, Meet Fresh, and Dear Fro have established locations in both Toronto and Vancouver. Meanwhile, Kiss the Tiramisu shared with Daily Hive Toronto when it first launched that it’s already eyeing real estate on the west coast, Uncle Testu is confirmed as forth-coming in Metrotown, and sources share with Daily Hive, that Hot Star is coming! Genelle Levy is a culture writer whose work has appeared in USA Today, The Canadian Media Guild, Out Magazine and Bustle. She writes about food for Toronto Life and The Daily Hive.